July isn't as popular of month for spreading awareness, but Bravelets is highlighting one cause this month: Juvenile Arthritis. I have gathered some information about the cause below from the National Institute of Arthritis and Musculoskeletal and Skin Disease. We also have Brave Page fundraisers benefitting Arthritis that you can check out. 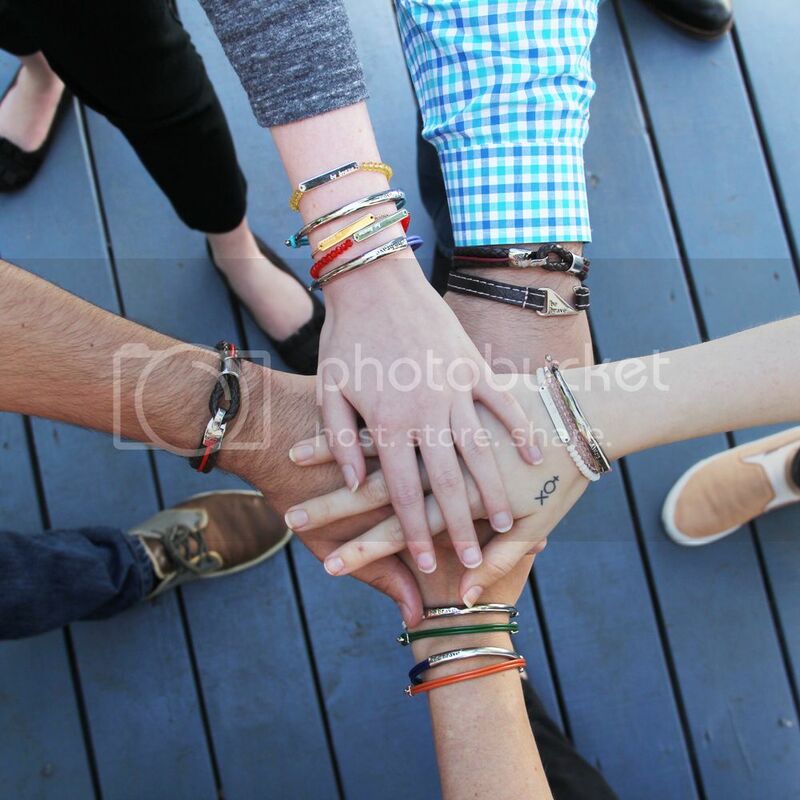 Support Juvenile Arthritis Awareness with Bravelets here! Thanks for sharing this Kat. This is really sad, children having arthritis is really painful. I hope we can find ways to elevate the pain that children feels when they that juvenile arthritis. I don't even want to read the negative and hurtful edusson testimonials about this, it's frustrating. Thank you for the detailed article. Articles on the theme like that one always should be such detailed. go here to see examples. It is the best service for busy students and bloggers. Just order articles there and you will get correctly and unique works. It is quite cheap, by the way!